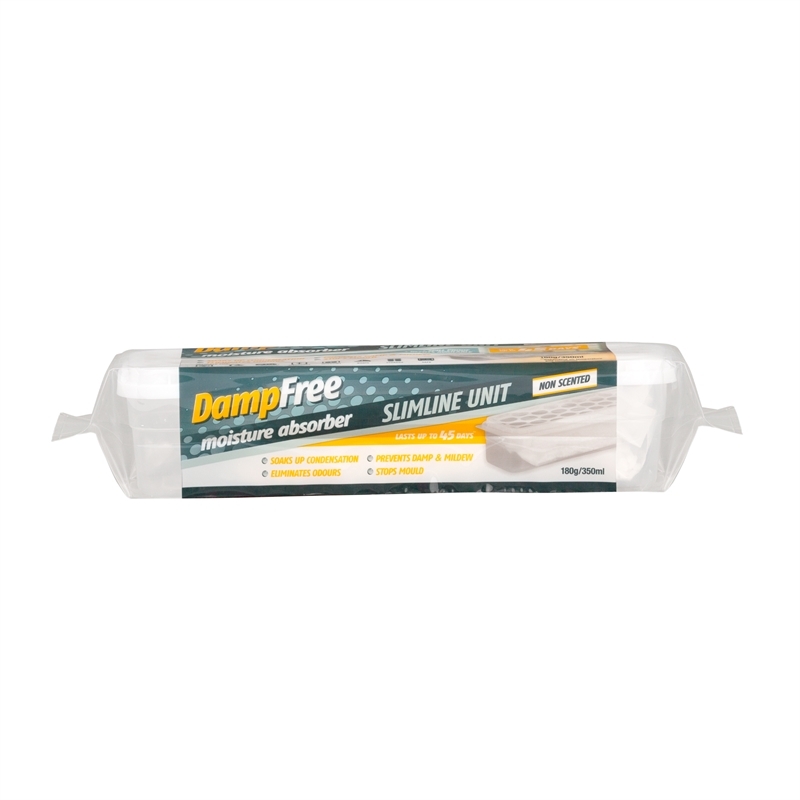 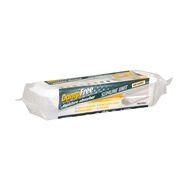 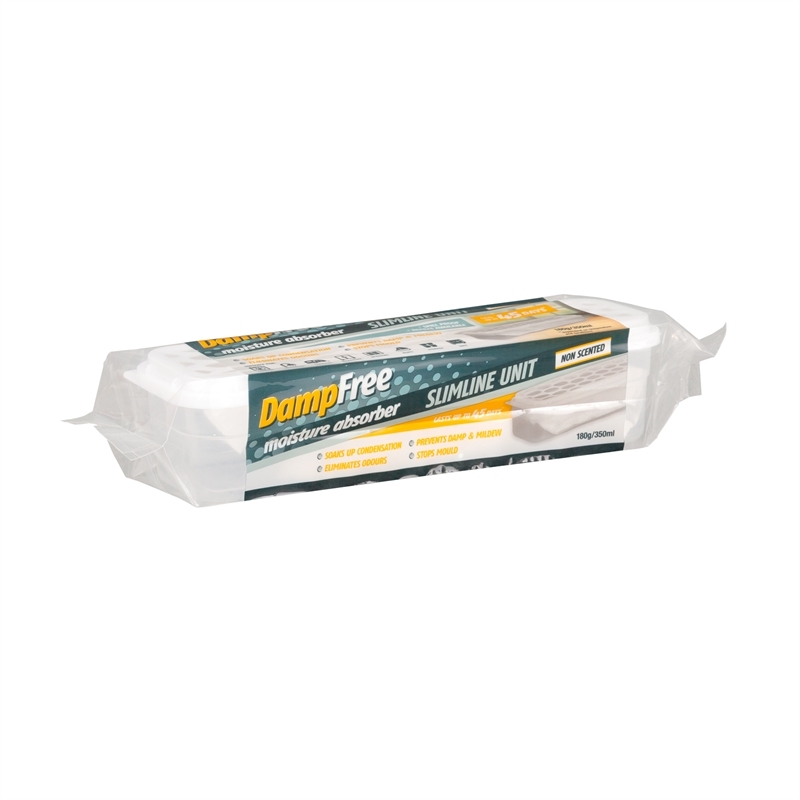 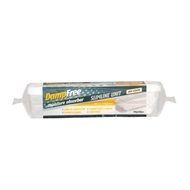 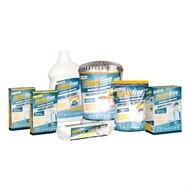 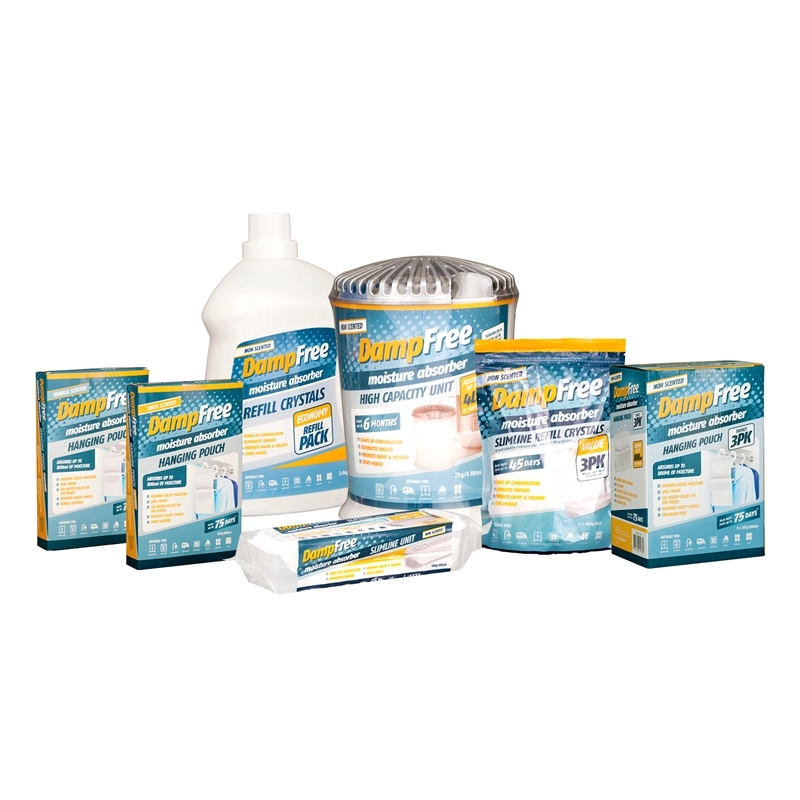 Create cleaner, fresher air with DampFree Moisture Absorbers. 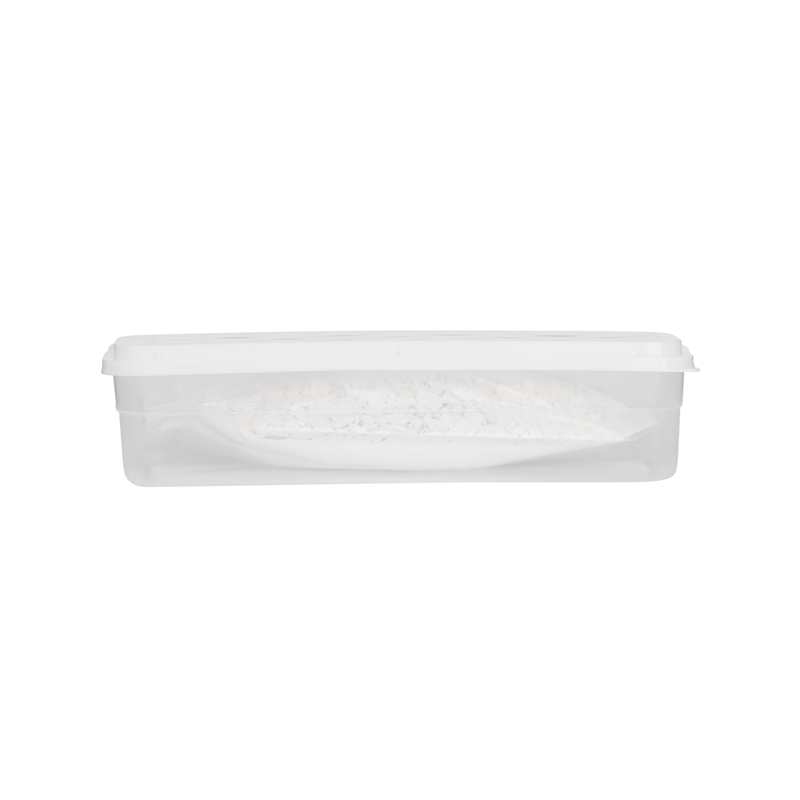 The crystals work by absorbing excess moisture in the air which gradually dissolves. 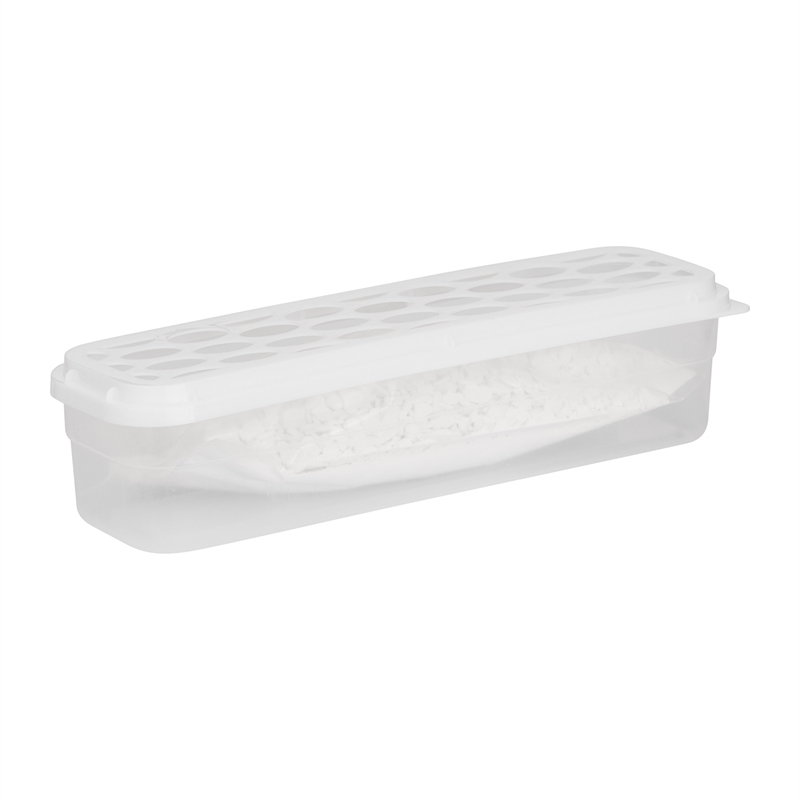 The captured moisture then falls into the container below. Lasts up to 45 days (dependent on temperature and conditions).